This list of 10 best Amazon Fire TV apps would come in handy if you are a media streaming enthusiast or a cord cutter. We have written about Amazon Fire TV a lot and it is no secret that it is one my favorite compact devices to run Kodi. Even though the second generation Fire TV 2015 has flaws, once fixed, there will be very few devices that can match its features and performance. 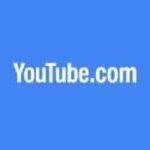 Whether you have Fire TV box or Fire Stick, these best Fire TV apps should greatly enhance your media watching experience on the already awesome AFTV. Note that some of the apps listed below actually stream content while some others just make your Fire TV experience better. The list may not fit everybody's needs but it should be a good balance for streamers and hackers. So, without further ado, here are some top apps for Fire TV. Our love of Kodi is quite well known. 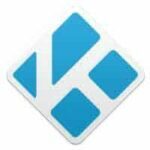 We have published numerous Kodi / XBMC guides. Amazon Fire TV is one of the best sub-$100 Android media player to run Kodi. For those who don't know, Kodi is an open-source multi-platform media center that can play media from local device, network storage, or from the internet. Kodi has to be sideloaded on Fire TV and is not to install available from Amazon App Store. In fact, Amazon has gone out of its way to not include Kodi in their App Store. Since the Kodi shortcut on homescreen does not work on the new Fire TV 4K, I decided to install FireStarter. I was blown away by how easy FireStarter makes loading Kodi and other sideloaded apps. 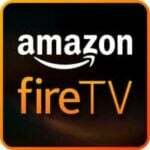 In my opinion, it is easily one of the best Amazon Fire TV apps. If you are Kodi and other sideloaded apps user or if you hate the Fire TV interface then FireStarter is an alternative launcher that presents an Android-like Fire TV Apps list. FireStarter also has to be sideloaded on Fire TV. 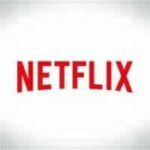 Netflix decided to up its subscription recently, but it is still one of the major sources of internet media streaming. Even though you get free Amazon Videos with Amazon Prime, the media library does not come close to what Netflix offers. For cord cutters, Netflix is still one of the best Amazon Fire TV apps. Netflix can be easily installed on Fire TV and Stick through Amazon App store. Amazon Fire TV is the best Plex client period. Emby is catching up, but Plex is still second best AFTV app after Kodi for streaming local and internet content. On light hardware (eg. Fire Stick), Plex is less taxing and can stream HD and UHD videos better than Kodi. 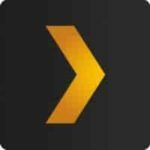 Like Kodi addons, Plex channels extend its functionality but not anywhere near Kodi. Plex is also available though Amazon App Store. We have written about how Allcast can help stream content from your phone. Allcast makes streaming videos, photos, and music stored on your phone to Fire TV a cakewalk. 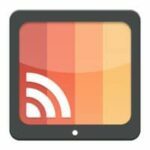 While its functionally and integration with other apps is not quite at the level of Chromecast, it is still one of the best apps for Fire Stick and TV for casting content. 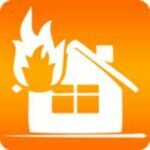 YouMap was better at bringing Chromcast's functionality to Fire TV but it has been removed from App store. But Allcast is still available through Amazon App Store. If you have Amazon Prime, you get free Music and you may not need Pandora. Pandora has a huge library and we tried to cover best Fire TV apps that are outside Amazon's ecosystem. While iHeartRadio and Spotify are also available. 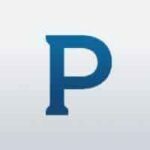 Pandora has been my favorite internet music app and I have been using it happily for nearly a decade. But, you cannot go wrong by going with one of the other music streaming apps for Fire TV. I hate having multiple remotes. My setup includes a $5 USB IR Remote, paired with my Logitech 650 remote, to control both Fire TV / Kodi and my TV. Occasionally when I have to do things with Fire TV, the Fire TV Remote app is an alternative to the physical remote control. The feature I like the most is the ability to type using the Android keyboard. You also get voice search, navigation, and playback control with the remote app. Needless to say it works with both Fire TV and Fire TV Stick. Consequently, it is one of the top apps for Fire TV in the App Store. Now we are expanding outside the realm of media apps for Fire TV. ES File Explorer is one of the top file managers on Android that allows managing SD Card contents (on the new Fire TV 2015) and Fire TV storage space, as well as explore Bluetooth, LAN, FTP, and local files. This is key because, this allows you to download APK files directly on Fire TV, and install them. This means is that you may no longer need to sideload apps on Fire TV using adbFire or similar apps (guides on how to do this are coming soon). 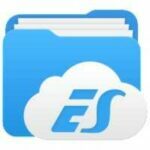 ES File Explorer can be installed from Amazon App Store. 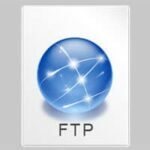 FTP Server app sets up an FTP server on your Fire TV, thus making your storage space accessible remotely through FTP. This can be an extremely powerful feature, especially for the First Generation Fire TVs. Using FTP Server App, I have successfully copied my Kodi settings, library, and everything from one device to other. This makes it easy to make all Kodi devices look and work exactly the same. FTP server has to be sideloaded on to Fire TV and is not available through the App Store. Stay tuned for more guides using this app. This list of best Fire TV apps is a general recommendation. The number of media streaming apps direct from content creators, such as HBO GO, are increasing every day. But I tried to stick to only generic apps that provide content from multiple sources. Similarly there are multiple apps that can duplicate the functionality of some of the apps listed above (eg. Total Commander for ES File Explorer). I am sure you have other apps that you prefer over the top apps for Fire TV listed above. If so, please share with others in the comments section. 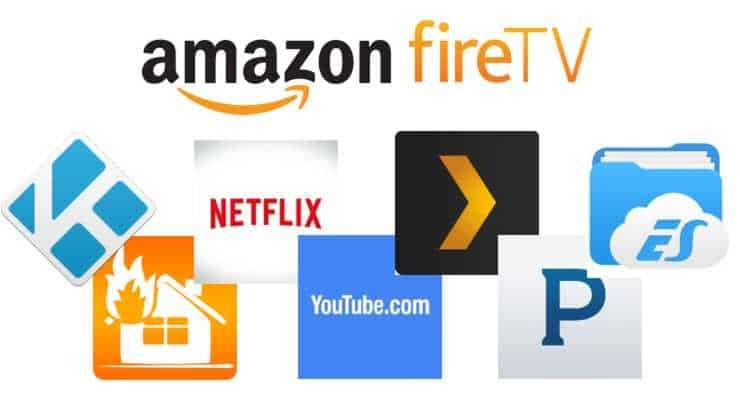 If you have not tried any of these best Amazon Fire TV apps, go ahead and try them (you will be happy you did).